Lately, I stumbled upon a very lucky find. A fitness center near my work had a small fire not long ago. Nothing serious, but enough of a cause to close down and do a partial remodel. Sounds terrible. But the point is they had to remodel, and this disrupted their business. Get where I am going with this now? Discounts! 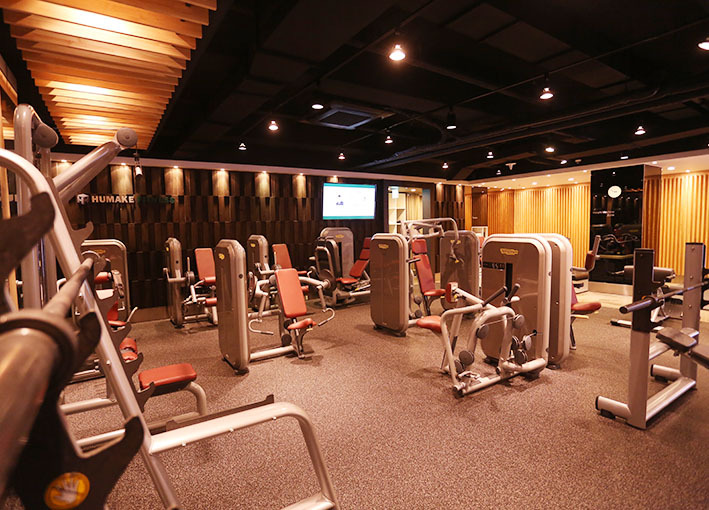 I’m located in a rather pricey area, so usual gym memberships at well-known chains are about 70,000won a month to 336,000won for a year. These prices are normal in Gangnam, Seoul. There is always a hook to their prices. Pay more upfront and you end up spending less per month in the long run. Anyway, thanks to their remodeling promotion. 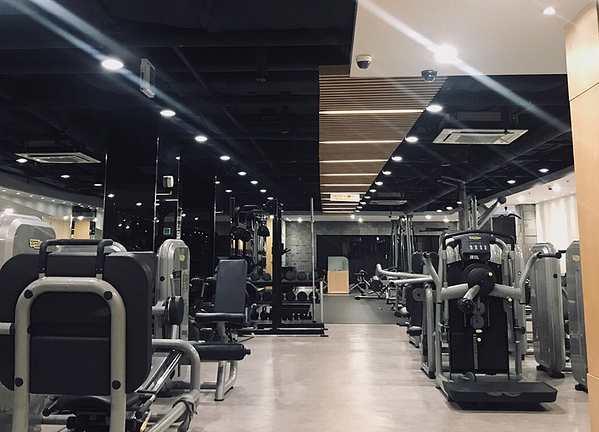 I have been trying out the gym for 150,000won for three months. Thus, it is a relatively cheap price. Also, I got two free personal training sessions! I'll add the information for the gym I go to at the bottom. Now this is what I really want to talk about - my personal trainer. 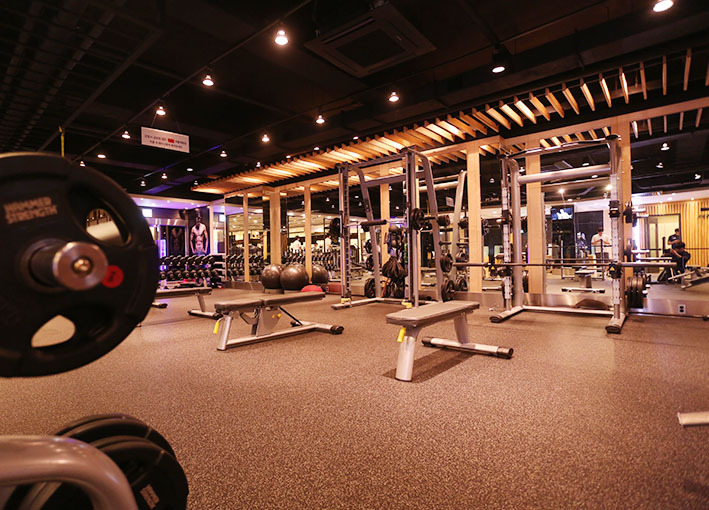 Personal trainers in my area usually run about 50,000won to 90,000won per session. A session is an hour long. I know, it’s so expensive. It can fit into one’s salary as a teacher in Seoul, so it is a matter of how much value one places on exercise. Again, the amount you pay upfront is the deal you get. Thus, one can get about 30 sessions for 50,000won per session, but you have to pay 1,500,000won. So my luck is that due to when I signed up, I can now get personal training sessions for a flat rate of 60,000won per session. Still pricey, but working out is a great addition to one’s lifestyle. The benefits of having a routine workout impact all aspects of health - mentally and physically. Plus, with how cold winter is this year in Seoul, working out gives me something productive to do, so I don’t simply hibernate. My personal trainer keeps track of my workout. So far she has made sure that I obtained my workout goals in an efficient, effective and safe manner! 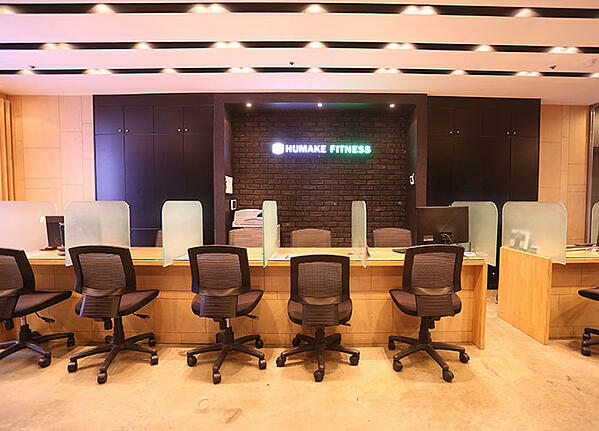 The personal trainers in Korea aren't much different than those in the United States. Luckily, most can speak enough English to have foreign clients. They know how to instruct and guide in English pretty well at the gym I attend. My first meeting with my personal trainer was about discussing my workout goals, checking the condition of my body (how much body fat I have, how much muscle mass I have, how much water retention I have, etc) and discussing what work I have to do outside of the gym to reach my goal (how much sleep I should get and what type of diet I should be maintaining). Afterwards, we slowly eased into learning some workout exercises. My second meeting with my personal trainer, began with a massage. My PT prepares my body for the workout I'm about to have by making sure the areas I will be targeting aren't tense. Then, we went into checking how well I learned what was previously taught and building off from that. The sessions I've had since then are similar to my second session. After each workout, my PT sends me a review of our workout along with videos that were taken of my posture doing new movements I learned during our session. I can reference them when working out alone. Here is something I wish I had known before my first meeting with my trainer that may be useful information to one - bring a clean pair of gym shoes that are only for gym use! 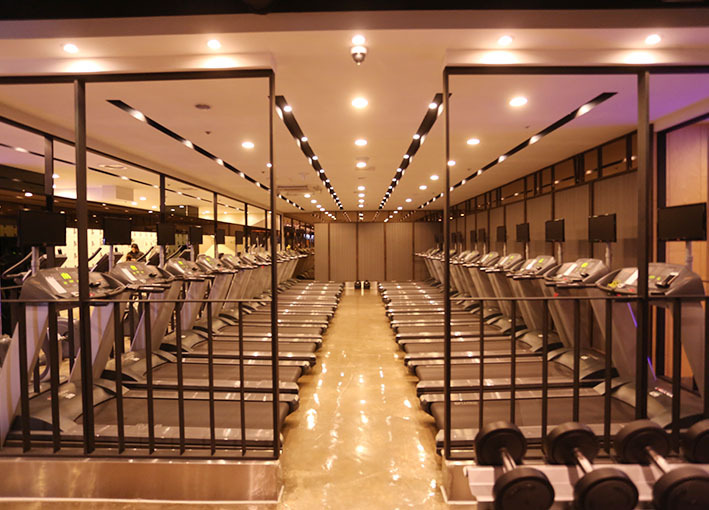 While these gyms offer their own gym uniforms to workout in, they never offer shoes. There are shoe lockers right at the entrance of the gym and beyond that point one should be wearing their clean gym shoes. It is a major Korean etiquette. One of which I will never forget! I hope as English teachers in a foreign country, we all find an activity to keep us active, healthy and positive! Maybe signing up at a local gym would be a great way for you to integrate more into Korean society. Look out for discount opportunities! Having a personal trainer is an interesting experience. Giselle Moreno is from California, USA where she attended the University of California, Riverside. While a student, she always worked with international students and she decided to teach English abroad upon graduating during her third year of university. It was through the experiences of being an English tutor for international students that she felt really fulfilled. She found it particularly easy to get along with Korean students which is why she decided to pursue a teaching opportunity in Korea. She even attended Yonsei University in Seoul for a semester as a study abroad student and fell in love with the city. 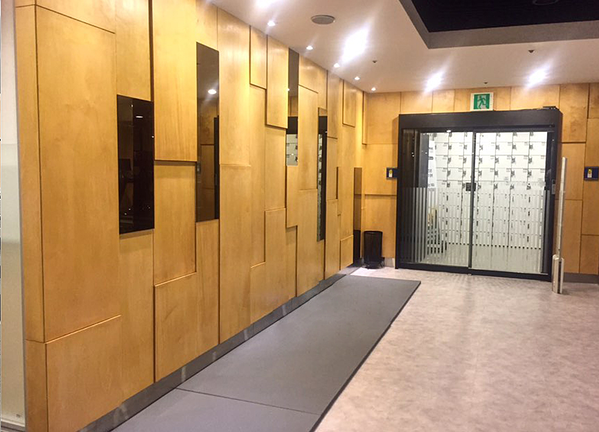 She is currently working at ChungDahm Learning’s April Daechi branch located in Gangnam, Seoul.